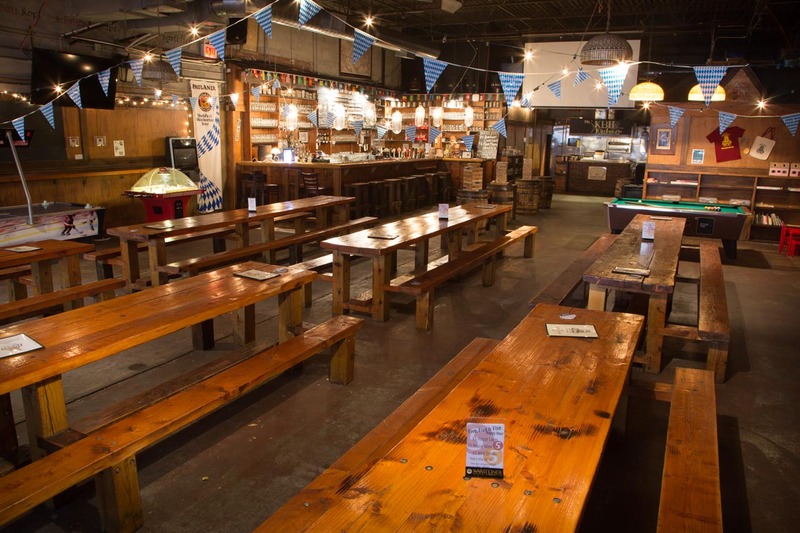 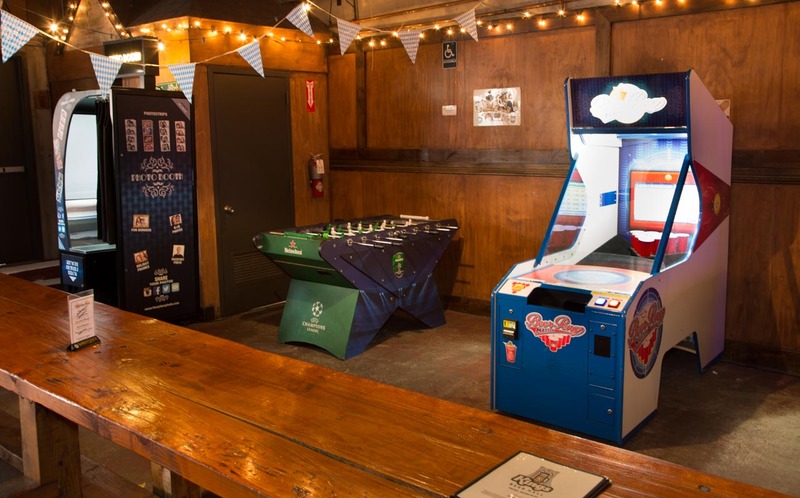 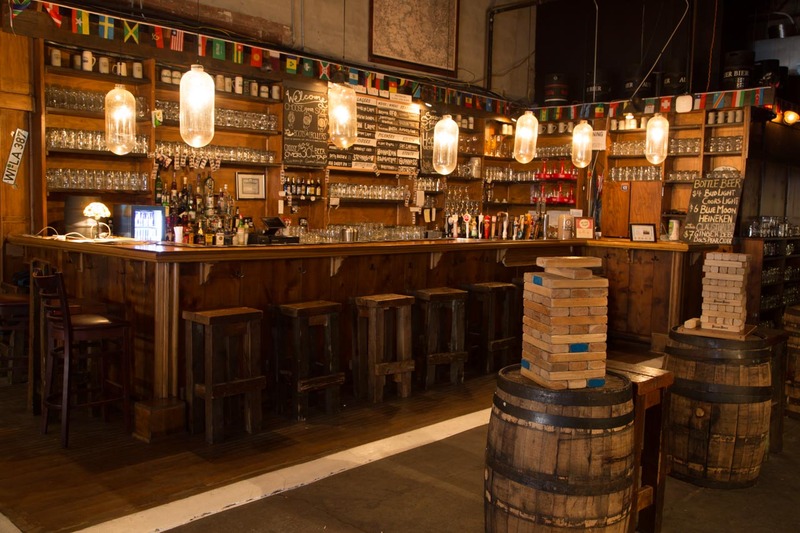 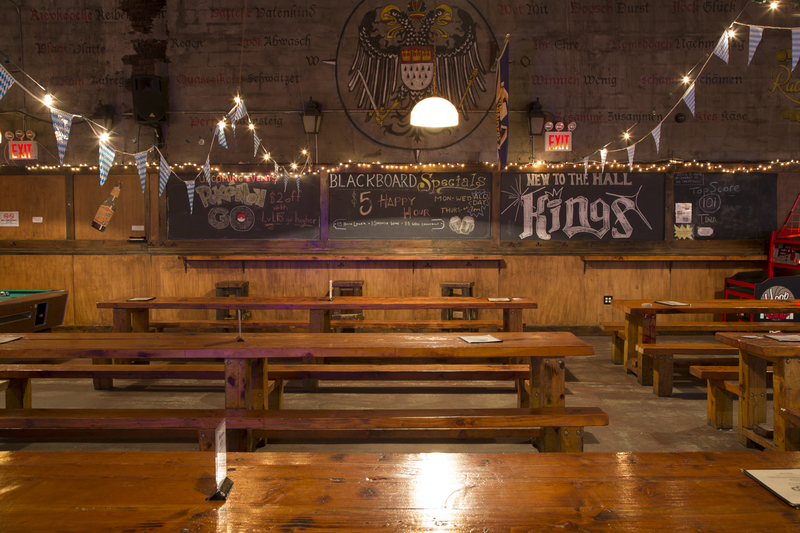 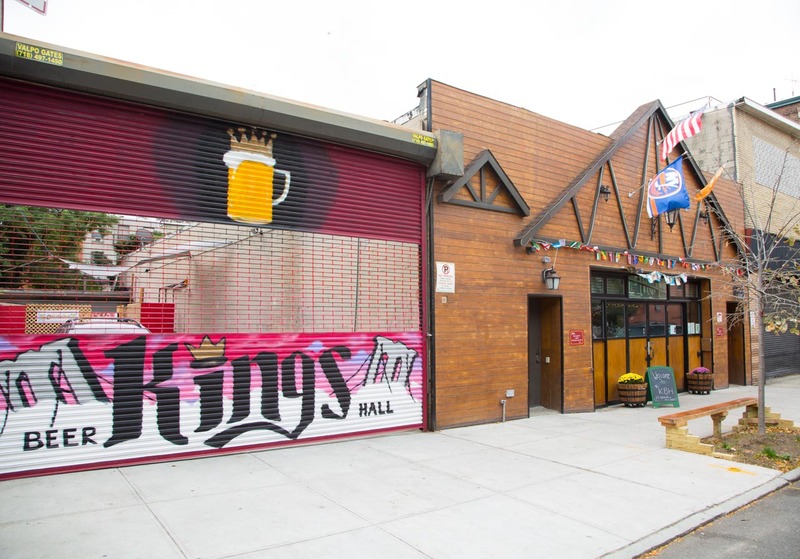 The Kings Beer Hall is an international beer hall in Park Slope, Brooklyn- serving up 30 international draft beers and a growing lineup of canned & bottled brews. 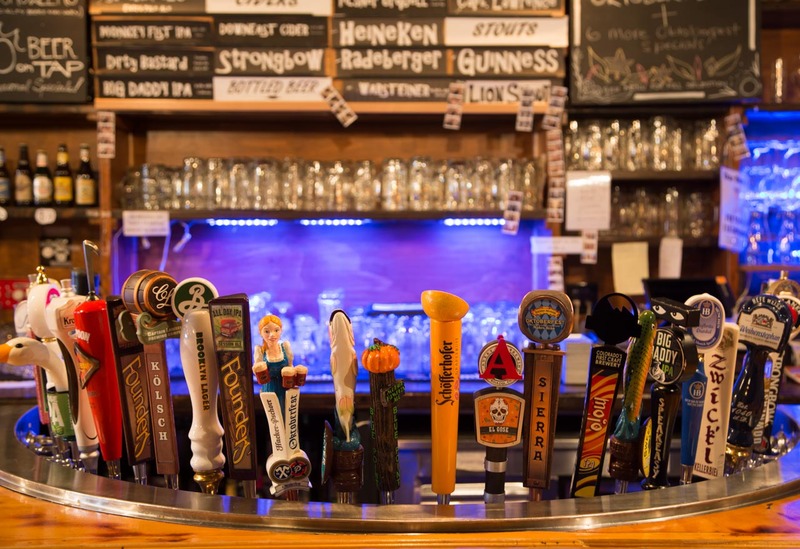 Our goal is to bring beer from every corner of the world & make it accessible. 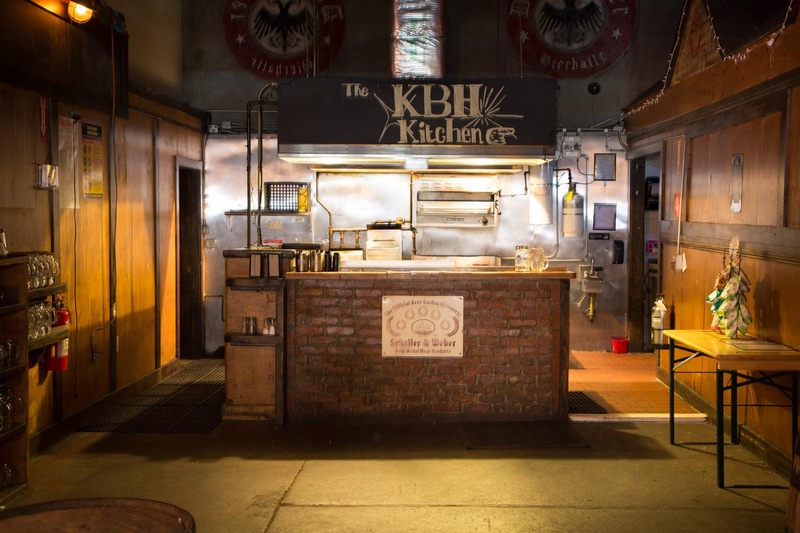 Paired with our international fare from the KBH Kitchen, we hope to create a full and fun experience.